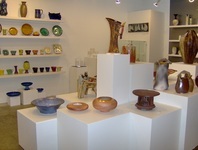 Arts Off Main is an artist-run gallery located in the vibrant Main Street neighbourhood in Vancouver. We offer affordable, original art, gifts and custom framing. 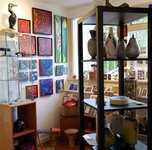 Visit us online or drop in to say hello! We would love to see you!